David Peterson remembers his dad Herb tinkering around in his McDonald’s kitchens in the late 1960s, inventing new recipes and offerings such as oatmeal and salads years before any other McDonald’s did. “When my dad was let loose in a kitchen, he was half creative genius and half mad scientist,” says David with a laugh. Today, a customer can walk into a McDonald’s anywhere in America and order breakfast at any hour of the day or night. In many ways, it’s Herb Peterson we can thank. 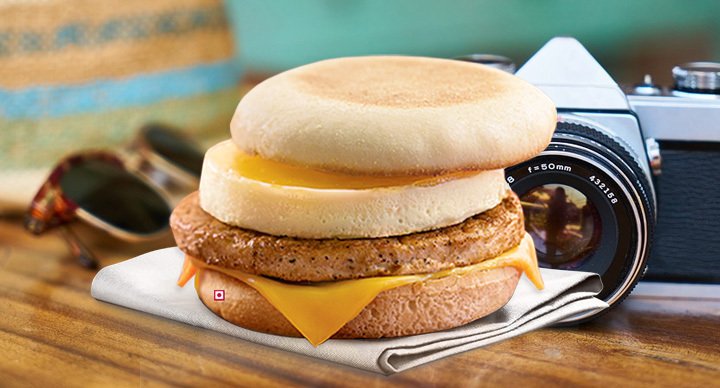 That’s because during one of those playful sessions in the kitchen in 1971, years before McDonald’s even OFFERED breakfast, Herb was trying to find a way to serve up a quick and portable breakfast sandwich. 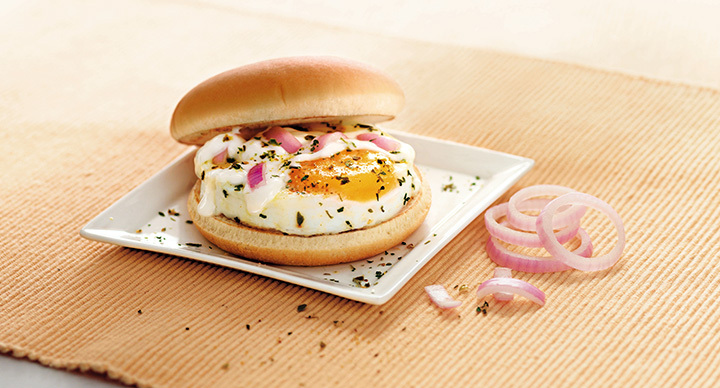 So Herb invented the Egg McMuffin. Herb was trying to find a way to serve a sandwich that paid homage to one of his favorite foods, Eggs Benedict. But hollandaise sauce was too messy. So he replaced it with two similarly savory ingredients: cheese and butter. 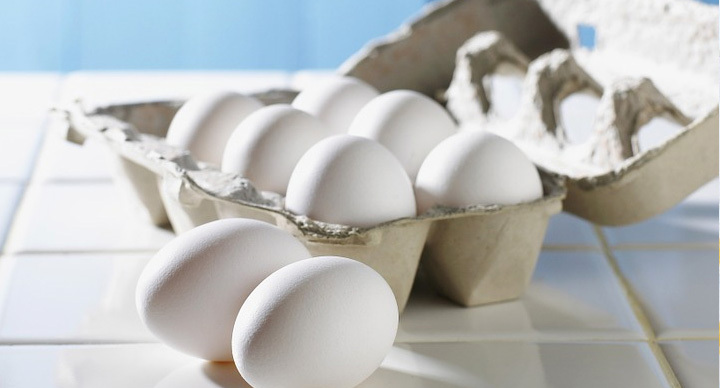 “The real genius was in the egg ring,” says David, “because how do you keep the egg from going everywhere? [Herb] had a local blacksmith create a ring to keep the egg contained.” Rings similar to the original one are still used by in McDonald’s restaurants to make a perfect egg circle to fit on the round English muffin. Herb cooked the egg, gently stacked everything between the English muffin and invented the breakfast sandwich now known all over the world. 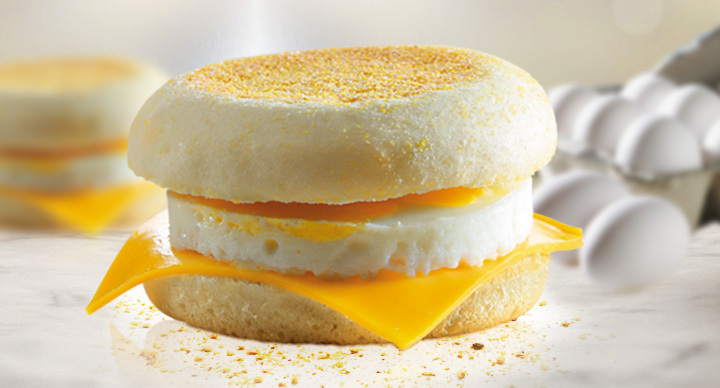 McDonald’s didn’t adopt the Egg McMuffin moniker right away. Herb still had to sell al lot of people on the idea of breakfast at McDonald’s (yeah, you read that right). “We served it ‘off the grid’ in Santa Barbara for a year or two with orange juice and coffee before we invited anyone to see it. My dad was always one for showmanship and dressed in a chef’s costume. Herb brought the same showmanship to the McDonald’s board room when he first pitched the sandwich by re-creating it right there. Some were hesitant to add breakfast because it was a massive paradigm shift for the company, says David. Eventually the board was swayed and the McDonald’s breakfast was born and was named the Egg McMuffin. 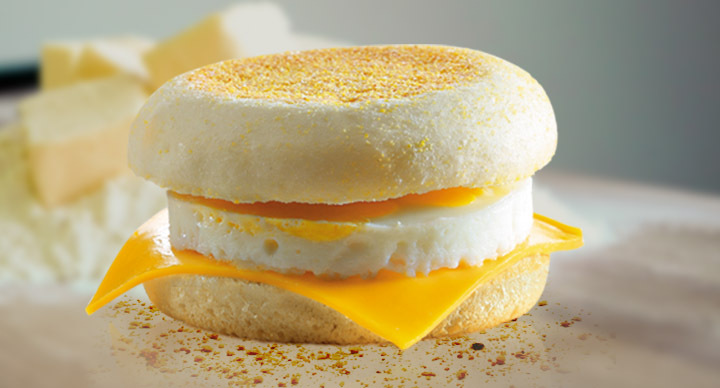 McDonald’s tested the Egg McMuffin over the next year. It performed well, and a larger breakfast line that included staples such as hotcakes, sausages, scrambled eggs, hash browns and danishes were tested over the next few years. By 1977, just six years after creating the Egg McMuffin, customers could order breakfast in every McDonald’s in America. In October, 2015, McDonald’s listened to its customers and decided to offer breakfast 24-hours a day, 7 days a week. 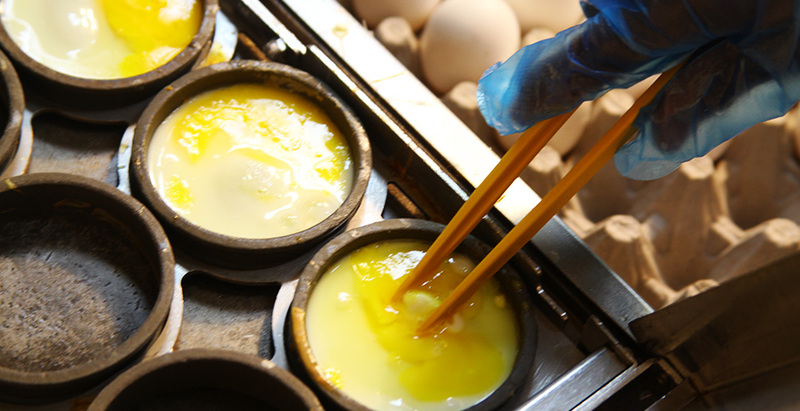 Depending where a customer is they can order an Egg McMuffin all-day long along other breakfast foods. Herb Peterson died in 2008, but there’s no mistaking that his legacy lives on. 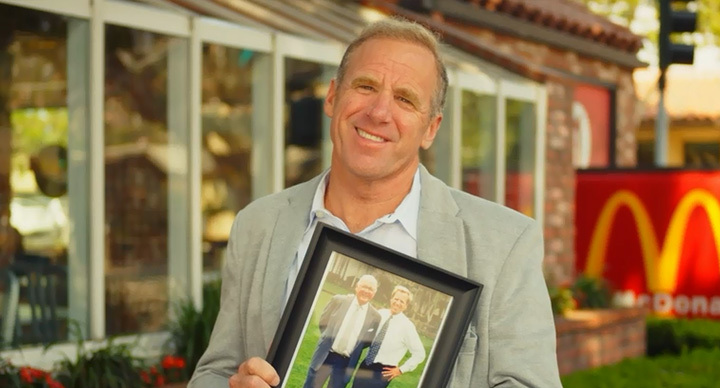 David still runs six stores in the Santa Barbara area, including the stores Herb once owned. The Petersons are one of the first of a large group of multi -generation owner operators. He has also written a book, The Good Egg, about his father and the birth of the Egg McMuffin. “Now that breakfast is served all day, I promise you he’s dancing,” says David.